This week thousands of people are expected in the nation’s capitol for the most talked about Black political event of the year: the Congressional Black Caucus‘ Annual Legislative Conference (also known simply as CBC’s ALC). In such a critical political year, with midterms fast approaching, organizers are promoting the conference as being more relevant than ever. With the theme of “The Dream Still Demands,“ CBC has lined up some recognizable faces to encourage folks to show up and get to work over the five-day event. “Every single day in 2018, we’re experiencing the trauma of powerful people in institutions working diligently to demolish civil rights protections, diminish the advancements we’ve made as a people, and destroy our collective ability to achieve purpose,” said CNN political commentator Angela Rye in a promo video. 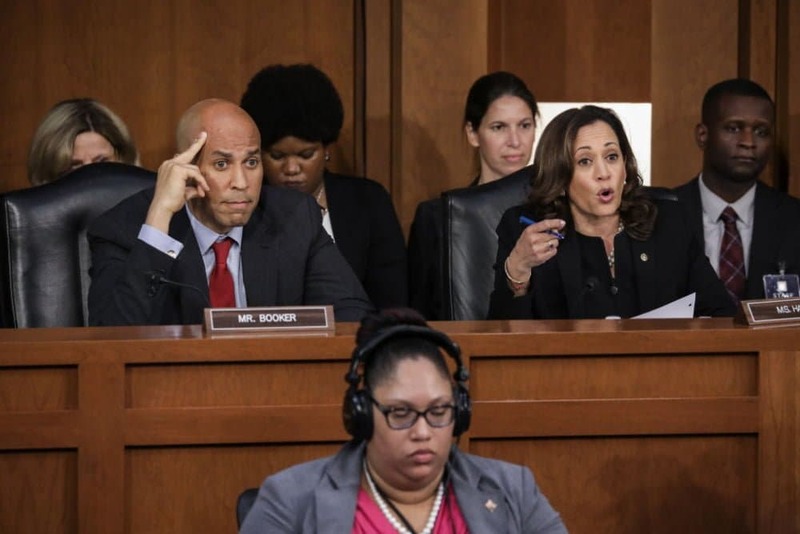 If you watched the Brett Kavanaugh Supreme Court hearings, you saw Senators Kamala Harris and Cory Booker bringing the heat with their questioning. 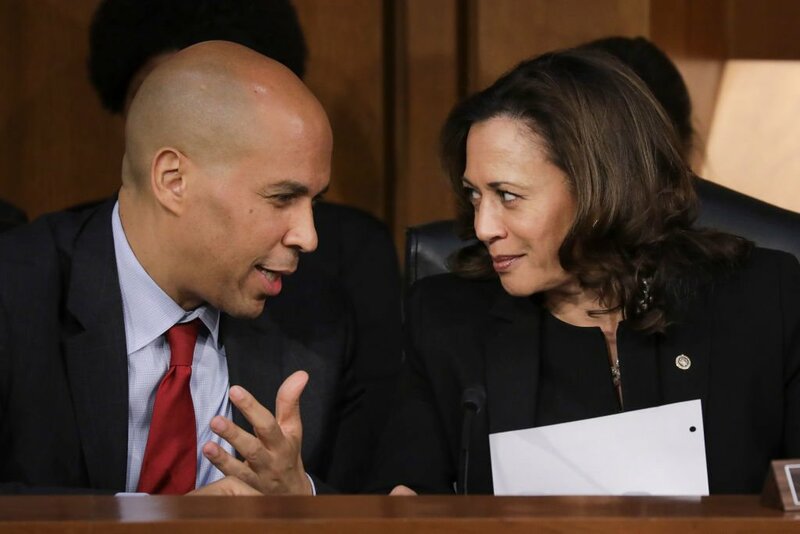 The two have been named honorary co-chairs for the conference, making it the first time in history the conference has two senators who are the headliners. Keep an eye out for Angela Rye who’s moderating the signature Sojourner Truth Legacy Project Town Hall this Wednesday, which also features New Orleans Mayor LaToya Cantrell, and Symone D. Sanders who filmed a special promo video for the event. Florida gubernatorial candidate Andrew Gillum will be in attendance, as will his fellow southern gubernatorial Stacey Abrams, who is neck and neck with her competitor in the race for governor of Georgia. 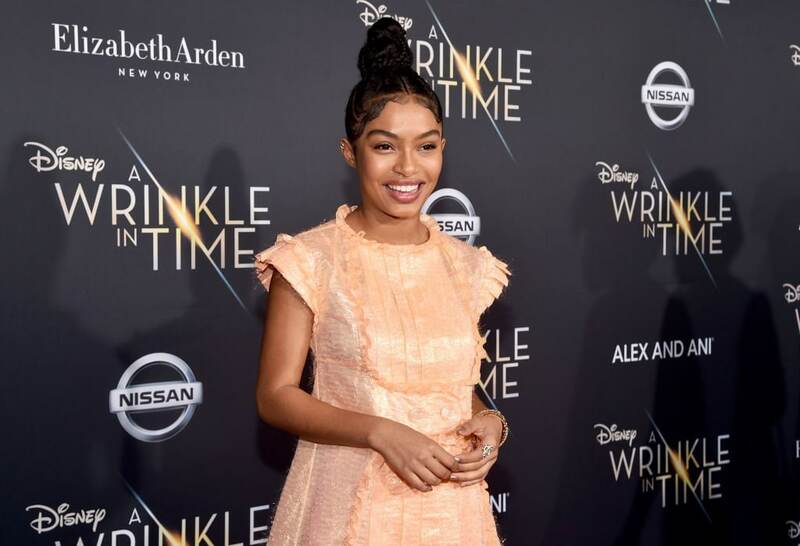 Look out for the Emerging Leaders Town Hall, which will feature a conversation with actress Yara Shahidi, and the “Young, Gifted, and Black” Town Hall hosted by “Auntie” Maxine Waters. 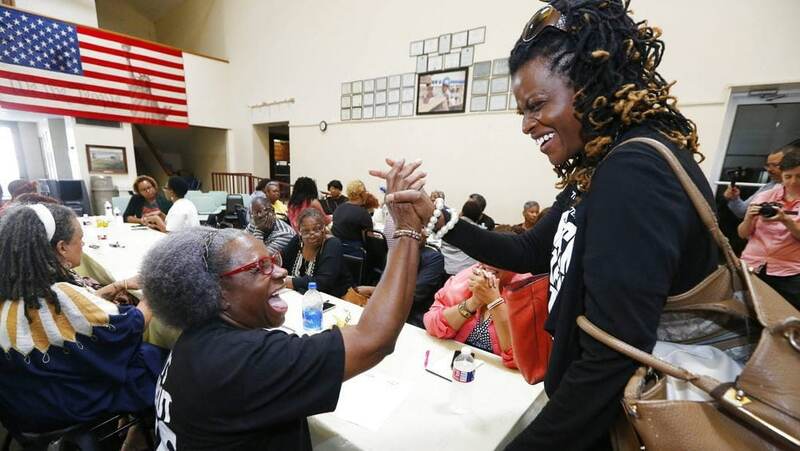 Black women have always been leaders and we’re undoubtedly shaping a wave of political activism across the country now, from the #MeToo Movement to running for office. CBC has added a “Women & Culture” event track with a series of speakers to address this moment, which some believe is just a revival of a movement. “Voting doesn’t do us good unless it results in the advancement of legislation that is responsive to Black communities,” says Jocelyn Harmon, co-founder of #BlackHER, which has produced The Black Woman’s Guide the 2018 Midterms. Get more highlights from this week’s CBC ALC on @theGrio and following the hashtag #CBCALF18.